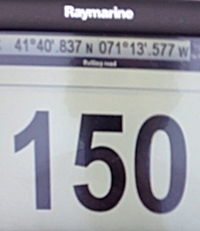 The stand-up cockpit 52-footer ran 150 mph in trials at Outerlimits. 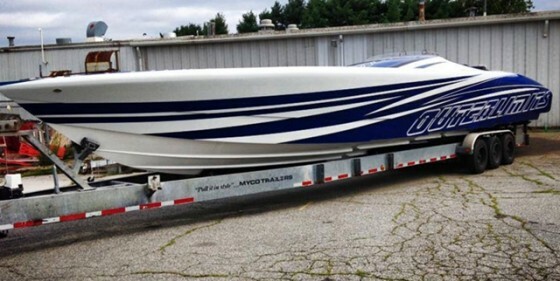 Renowned for building some of the world’s fastest custom pleasure boats, Outerlimits Offshore Powerboats has completed and delivered a V-bottom powered by staggered Mercury Racing 1650 Race engines. 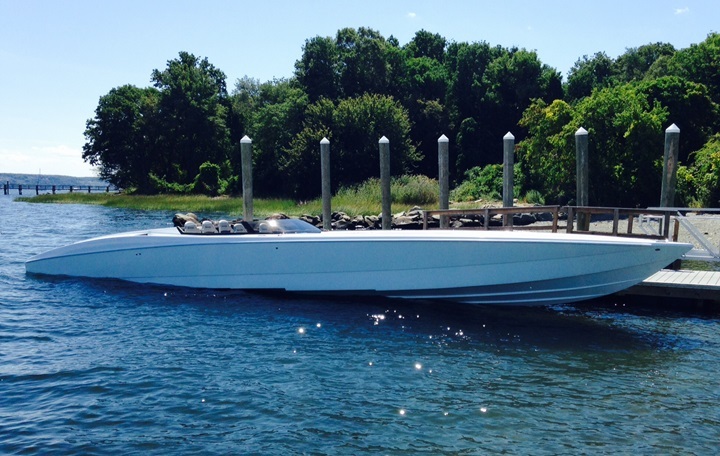 This 52-footer is the first V-bottom to be outfitted with Mercury Racing 1650 Race engines. 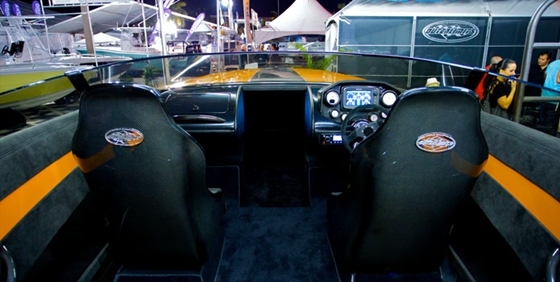 The stand-up cockpit 52-footer—a Super Leggera 52 or SL 52 in Outerlimits nomenclature—is the first V-bottom, race or pleasure, to be outfitted with the twin 1,650-hp mills since the company introduced them at the 2013 Miami International Boat Show. 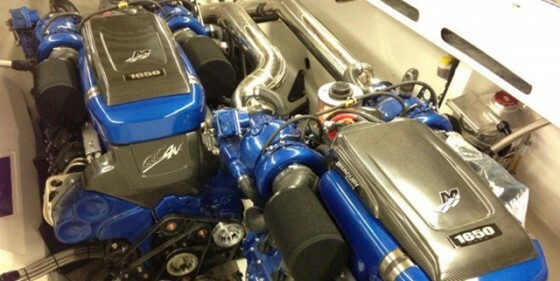 The engines are based off the same game-changing quad overhead-cam, twin-turbocharged platform as Mercury Racing’s 1100 and 1350 engines, but are mapped differently and run on 112-octane racing fuel. 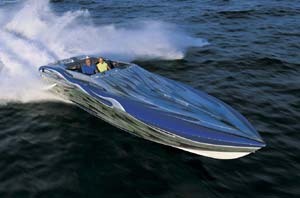 The SL 52, which went to an owner in Canada, reportedly reached 150 mph in testing at Outerlimits. 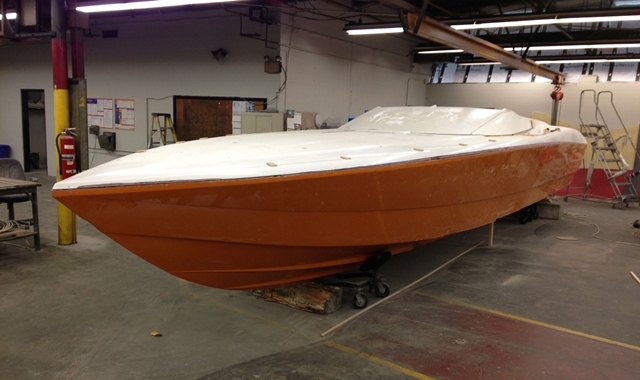 "With the right props it may have a few more miles per hour in it," said Dan Kleitz of the Bristol, R.I., custom V-bottom and catamaran company. The 1650 engines are based on the same quad overhead-cam, twin-turbocharged platform as their 1350 and 1100 engine cousins. 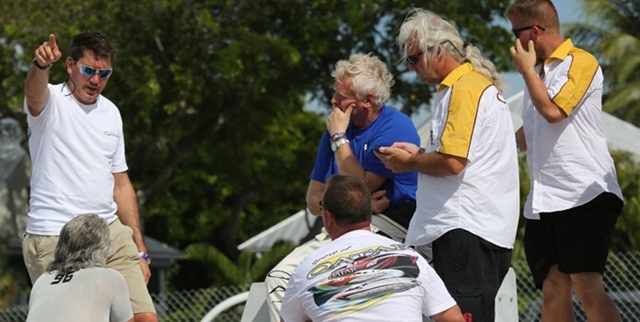 When Mercury Racing introduced the 1650, company literature stated that they would only be sold to “qualified race teams” such as Miss GEICO, which received the first production set of 1650s that currently power the popular catamaran on the offshore racecourse. 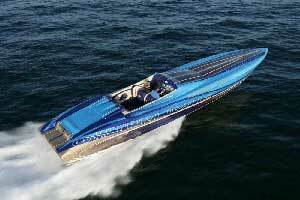 The 52-footer reached 150 mph in testing, as recorded on its GPS monitor. 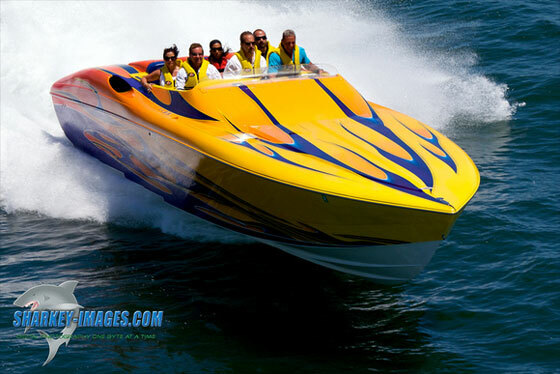 For more information, visit Outerlimits Offshore Powerboats.